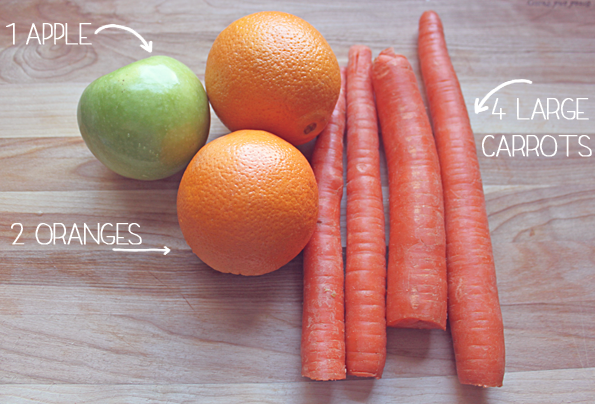 I had a few people ask how exactly I made my carrot juice so here it is. There's been so much talk about juicing lately, I may have to get one for myself! 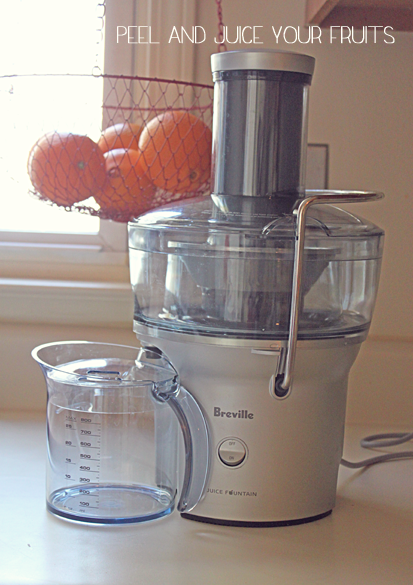 My mom just got one and I have to admit, the fresh juice tastes SO much better than anything store bought! I need myself a juicer! That looks so tasty! So healthy and yummy looking! This looks like a balanced mix. Thanks for sharing and I will definitely give this a try. This sounds amazing, I will have to try it! I found your blog through the Peacoats & Plaid giveaway and I am so glad I did, I love it and I am now following you! There's nothing better than home made juice!! 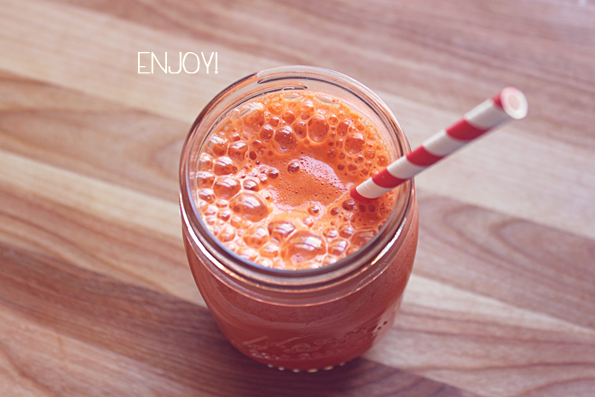 I'm not really a fan of juices because of the pulp (and the often weird taste). But is a maybe a sweet combination for a snack haha. For such simplicity, your photos are just amazingly edited! makes me actually want to eat carrots because of this. haha, just randomly stumbled upon this and was appeased..
Yum! That looks just amazing and so healthy!